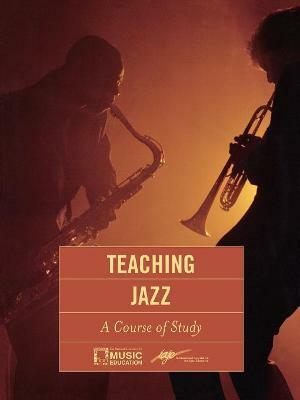 This book provides guidance on starting a jazz-oriented program in conjunction with any existing program. Organized in six levels from Beginner to Advanced, it is suitable for any age or grade level and is designed so students and teachers can work at their own pace. Developed by the International Association for Jazz Education Curriculum Committee. A publication of IAJE and MENC.